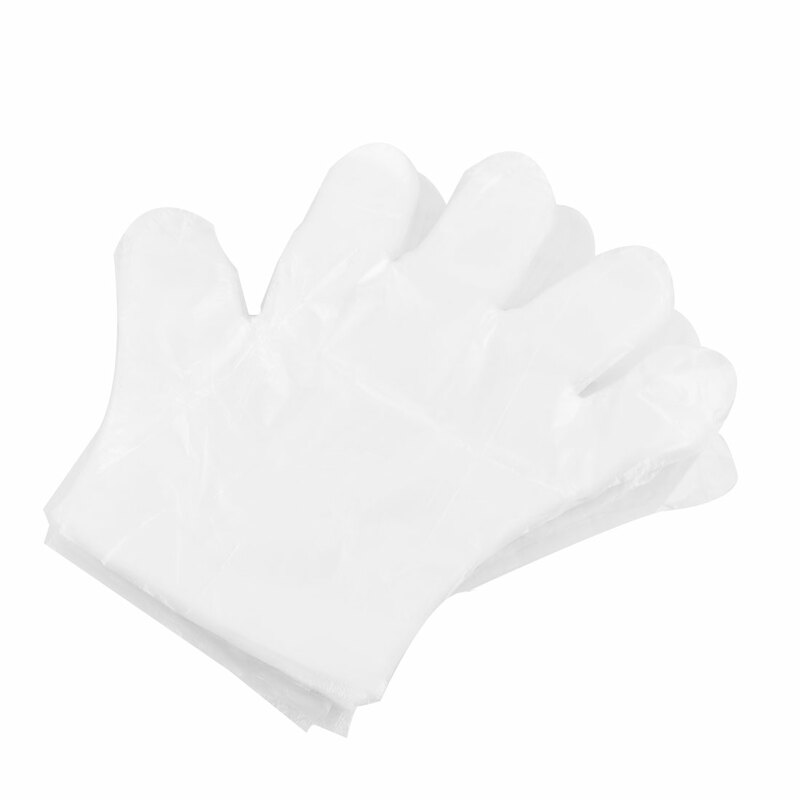 Disposable Plastic gloves clean and , protect your hands from wet and dirt. Great for restaurant use, food handing and packaging, home kitchen, food processing. food handing and packaging for laundry and dishwashing work.